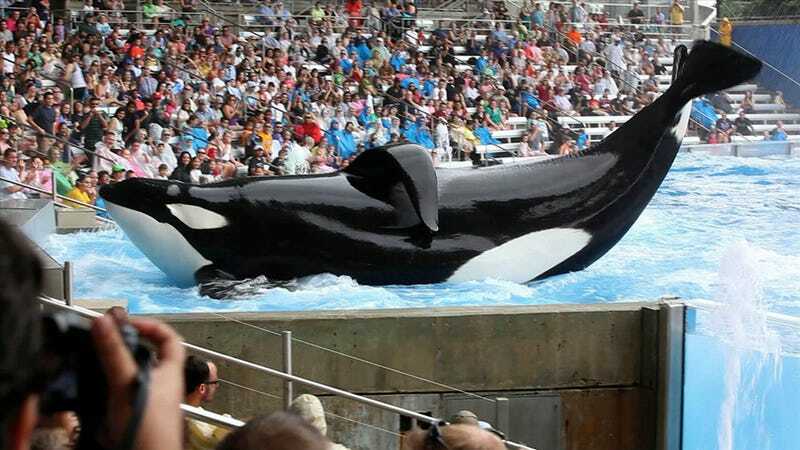 Today I reviewed Gabriela Cowperthwait's Blackfish and talked about the true role of documentaries. Want to write something up for Second Unit? Shoot me an email at secondunit.kinja@gmail.com with your ideas!